Newland Concert Brass has announced the appointment of Simon Railton as its new Musical Director. 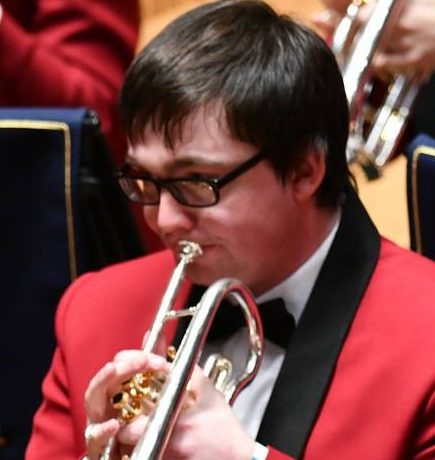 Simon, currently occupying a front row cornet seat at Whitburn Band, started learning the instrument aged 10 at Langholm Town Band. Over the years, he has played for Annan, Selkirk, and Newtongrange Silver before joining the Scottish Champion. 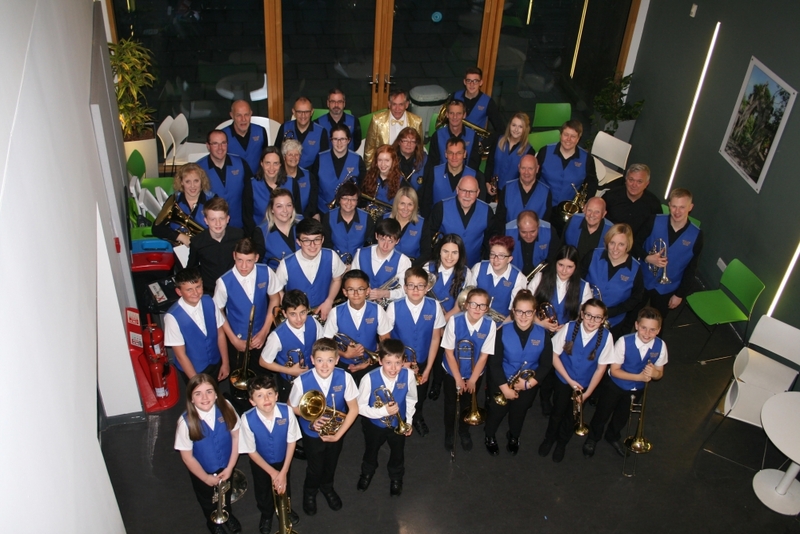 The Bathgate-based band recently held a sold-out Broadway themed concert with its retiring Musical Director Paul McKelvie OBE. The appreciative audience enjoyed hits from popular musicals including 'Mamma Mia', 'Les Misérables' and 'The Lion King'.